LEARN, EXPLORE & REDISCOVER YOUR BOUNDARIES! Work on leading yourself to a more healthy and holistic lifestyle. Attend our 10 week boundary course for females beginning September 29th Monday eveneings from 630-830 pm. This group course is designed to help you redevelop your own boundaries whether you always put yourself at the bottom of your own to-do list, automatically say yes to anything that comes your way or letting friends monopolize or bully you into going along with their decisions. 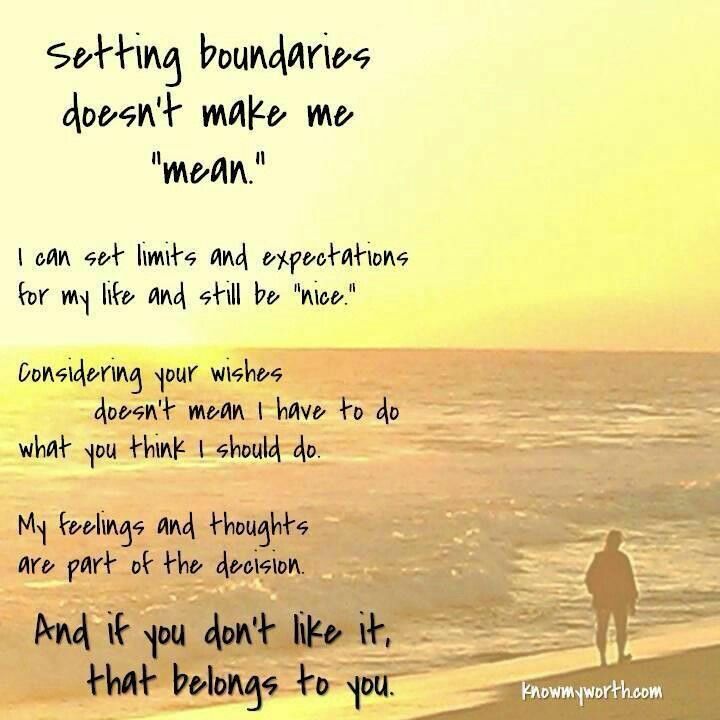 What boundaries are and what they do for us. Your boundary style and where it came from. How to communicate your boundaries. What to do when boundary violations occur.